Boston’s fresh chilled food producer Freshtime is hosting its third annual golf day in aid of the Freshtime Futures Trust. On Thursday 7th July, staff from Freshtime will join 24 teams for the third annual golf day at Boston West Golf Course which, along with a supplier conference, raised £18,000 for charity over two days last year. Each four-person team will take on the 18-hole par 72 course in an attempt to be crowned Freshtime Golf Day champions. Freshtime staff including HR Manager Jo Campling, New Product Development Manager Amanda Turner and Head of Operations Paul Faulkner will be taking part and challenging last year’s winners from T&B Containers Ltd who are hoping to retain their title. Funds raised through team entry fees, a raffle and an auction will be used to support the Freshtime Futures Trust, a programme to give young people under 25 a helping hand. 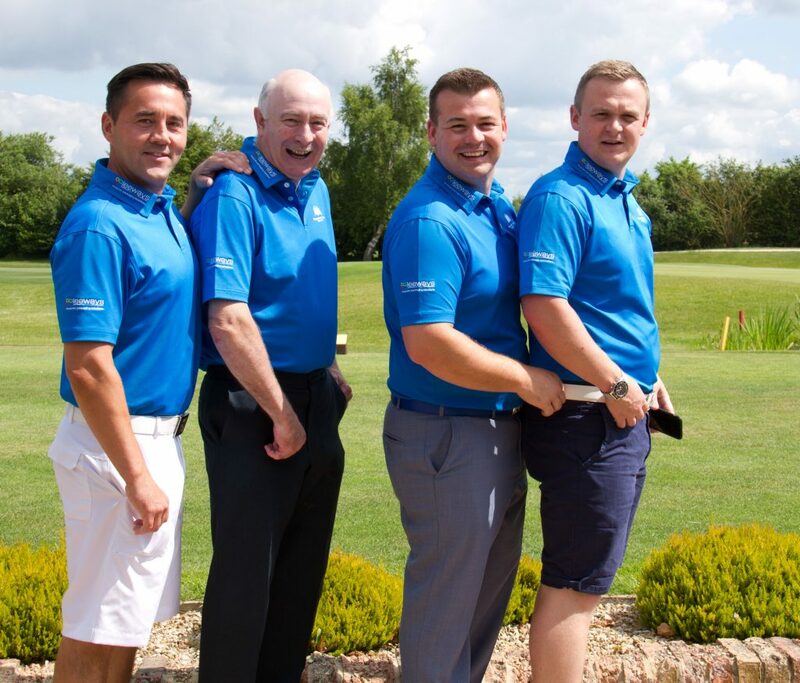 Mark Newton, Managing Director of Freshtime, said: “Our golf day has become a staple in our diary over the last few years with all proceeds going directly to our charity of the year, which in the past has included the Ally Cadence Trust and Callum Pite’s Smile Charity.